Hey everyone! 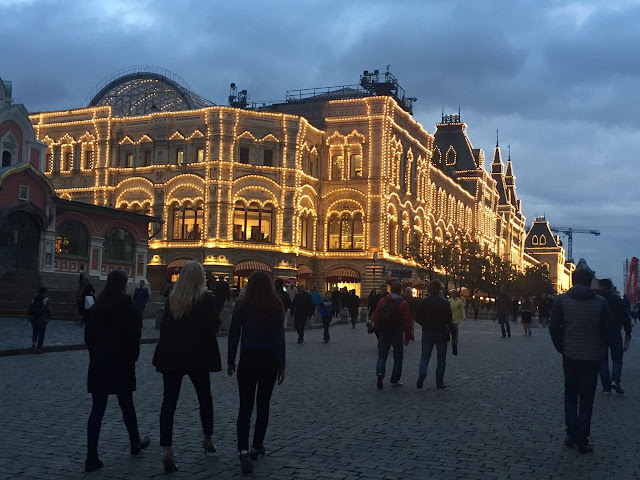 Today, I'll be starting a new mini-series for Saturday Snapshot*, about our trip to Russia this year. This post has some pictures of the Red Square and St Basil's Cathedral in Moscow. 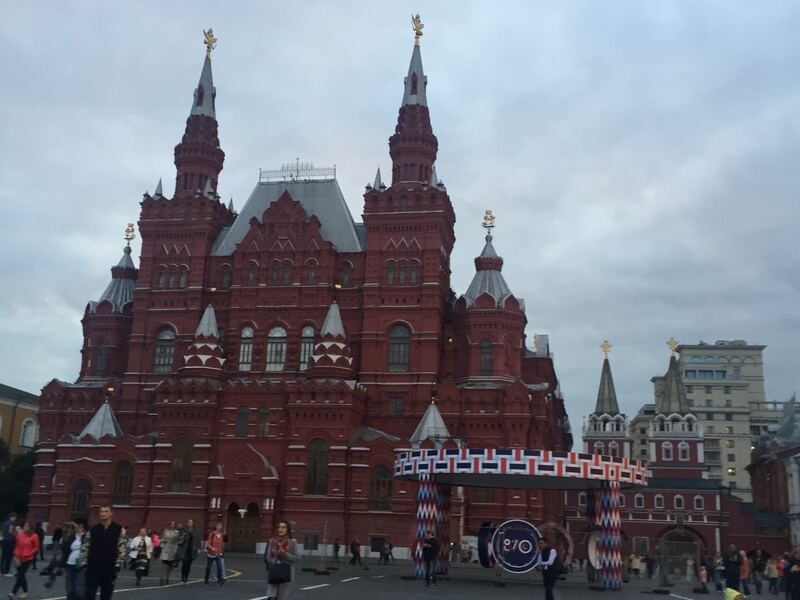 We didn't get to see the full square, because Moscow was celebrating its birthday and a large part of it was being used for the festivities. Lovely photos. You do get around. I'm very lucky to have a family that can travel! wow these pics are breathtaking! Beautiful! 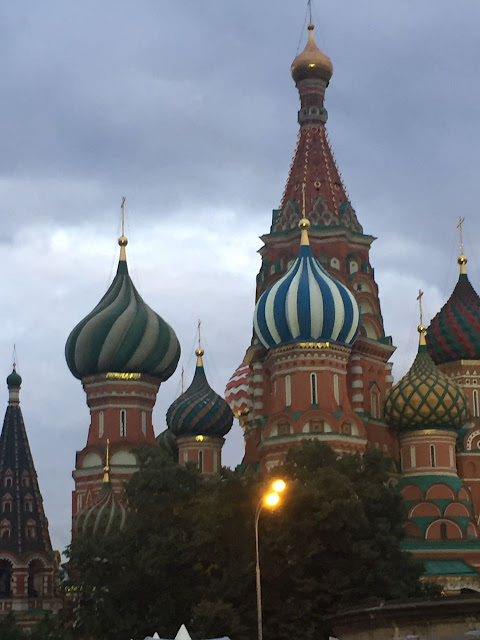 Never realized I wanted to visit Russia until my sister got to go last year. Thanks for sharing!